Maths is one of the areas in which Mexican students are failing most comprehensively, according to the OECD’s latest Pisa evaluations, which assess student performance around the world at age 15. Despite being Latin America’s second-biggest economy, Mexico ranks bottom of the class in maths among OECD member countries and 58th overall, of the 72 nations ranked. Some 57 per cent of Mexican students fail to reach the baseline proficiency in maths — significantly worse than the OECD average of 23 per cent. Working on math with children doesn’t have to be complilcated. See the fun game Simon Gregg did with his class.A Cuisenaire race game: roll the dice and take the corresponding rod. Who gets to thirty first? A positive attitude toward math boosts the brain’s memory center and predicts math performance independent of factors such as a child’s IQ, a Stanford study has found. On the minimeyoga blog we find a post about doing yoga for about 15 minutes a day with your neuro diverse child. Great description of the benefits and how to go about it. Good story about how a school improved their SAT scores by adding music to the curriculum. We need more Dyscalculia Tutors. It is a disservice to underestimate the intelligence and potential for success of students with a learning disability and other disabilities. Learning disabilities are not indicative of low intelligence. Some of the most daunting disabilities have been overcome by some of the world’s most successful people. Galileo had a visual impairment. Elton John has epilepsy. James Earl Jones had a speech impediment. John F. Kennedy had a learning disability. Howard Hughes had OCD, as does David Beckham. Winston Churchill and Teddy Roosevelt suffered from bipolar disorder, as do Buzz Aldrin and Jim Carrey. “Problems centred in the left side of the brain like Asperger’s, ADD, dyslexia, dyscalculia and motor skills can be improved through art therapy. “There’s much neurological research done that shows we’re increasing the right side of the brain through colour and visualising and using cognitive interaction. I am of the belief of what is known as Cognitively Guided Instruction or CGI, and it is to use the knowledge and understanding of what our students have currently and use that to determine what should be our next course of action. If you Google Cognitively Guided Instruction, you’ll find a lot of information about it but the general premise is that we give students mathematical problems in a context and then just let them solve it, see how they’re solving it and then we use that to try to make their strategies a bit more efficient and to help them become more flexible with their strategies. 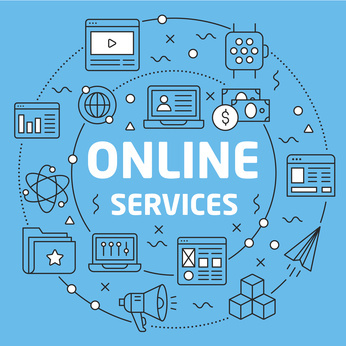 The Understood organization has a great resource. The tech finder. It allows you to type in the issue you are facing and the grade of the student plus what system you have and it will return apps that are helpful. The University of Edinburgh has published another one of their famous wheels of apps. This one with apps for Dyscalculia. 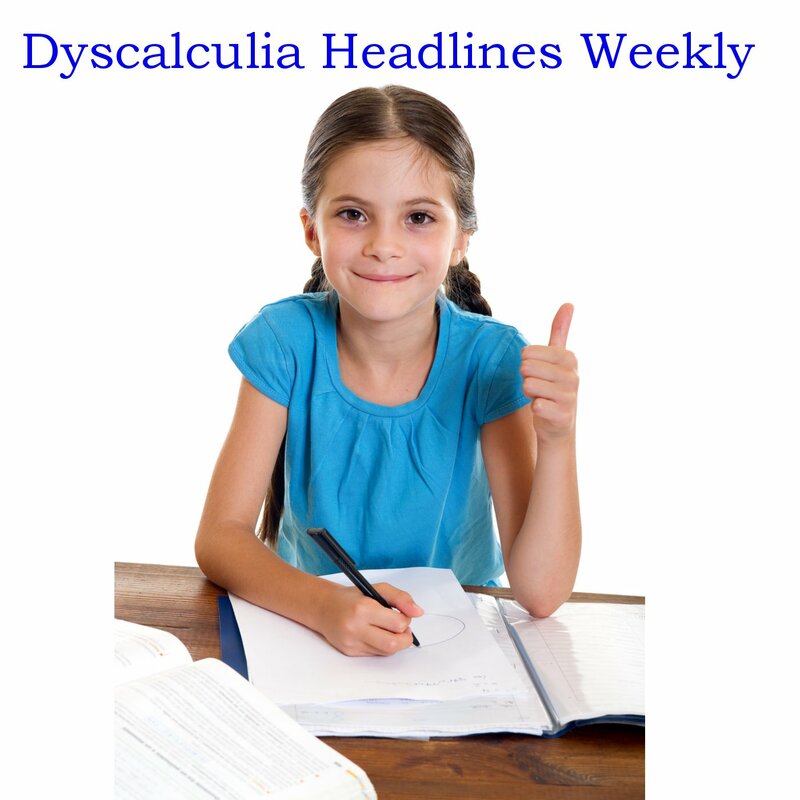 In our link for today a Dyscalculia fact-sheet, made by kidshealth.com, that gives you in a very abbreviated form the highlights of what Dyscalculia is. This study has shown that an intervention that combines finger training with number games can improve quantitative skills among 6–7-year-old children. It supports the findings of previous research arguing for a functional relationship between finger gnosis and numeracy. We argue that this study provides evidence that fingers represent a means for children to bridge between other (verbal, symbolic, and non-symbolic) representations of number and that this contributes to children’s developing understanding. 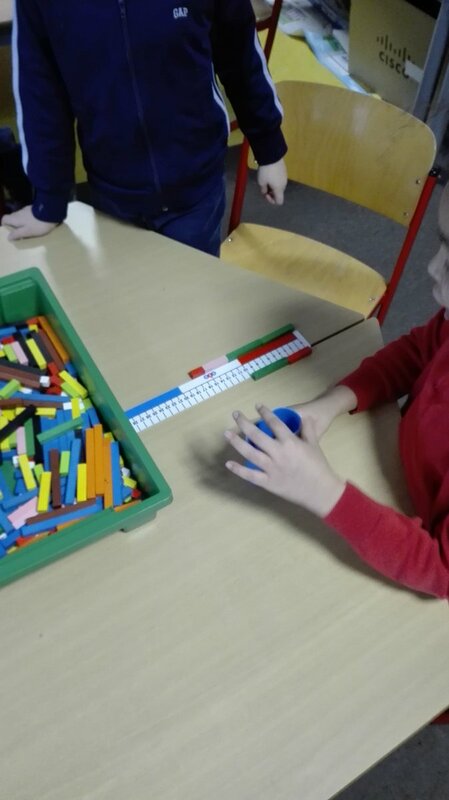 The large effect size suggests that with further refinement and replication, the combined finger training and number games intervention could be a useful tool for teachers to use to support children’s developing understanding of number. Great overview of Dyscalculia and an encouragement to embrace your dyscalculia and live with it to be able to work on remediation. Listen to the story of a single mom who tried to get support for her child with dyscalculia. When that didn’t work out she took action and changed her life to support her child. Missouri education officials are promoting a free, online resource to help kids practice math skills over the summer. Studies show students can lose more than two months of progress during the break. Kids with Dyscalculia deserve support! 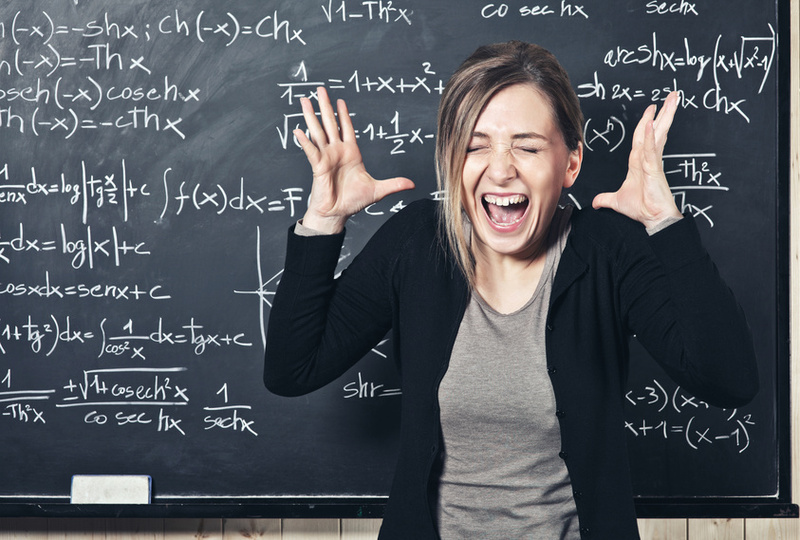 See in our link for today how kids with dyscalculia suffer in class. Don’t let them suffer, be proactive, get them tested, get them accommodations, find a tutor. Trouble with math should be taken seriously and a quick test will give information that could lead to avoiding a childhood with trouble at school. The blog post in the link for today makes the point for awareness of Dyscalculia very good. Teachers, educators, counselors, and parents, check out http://DyscalculiaAware.org for all the information and resources you’ll need. 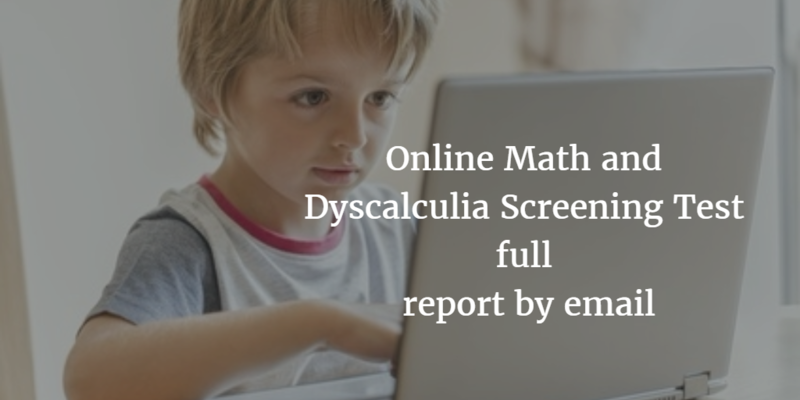 From an awareness course, a resource for parents who teach math and an online Math and Dyscalculia Screening Test. We have not linked to them for a while so it is time to alert you again to this great resource. The site (bedtimemath.org) provides little stories with suggested Math questions for every night. Go check it out and enjoy with your little ones. from Understood.org: should I get my child evaluated? John Bee, from the UK, writes on TES about five principles to improve math teaching. Although not specifically written for teaching children with dyscalculia, it all makes perfect sense and builds on the idea to get children to understand what they do instead of teaching a magic trick that they can replicate. The website, homeschooling with dyslexia offers some great advice for when your child happens to have dyscalculia. Tom Renwick says: My research into alleviation strategies for dyscalculia shows the importance of the #numracymap and, which is beneficial for most learners. Dyslexic learners often have difficulties with the language of mathematics, sequencing, orientation and memory, rather than with the mathematics itself. 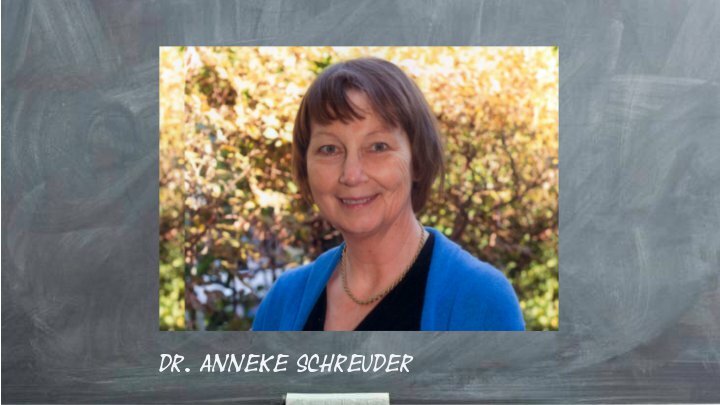 Dyscalculic learners may have difficulty understanding simple number concepts, lack an intuitive grasp of numbers, and have problems learning number facts and procedures. This article identifies ways in which these types of learners learn differently and strategies that can be put in place to help. Not all on the website in the link for today will be usable for children with dyscalculia but there are many resources to build fluency. The grade levels you can choose are from the UK but the math is universal. A single variable calculus course for $10!